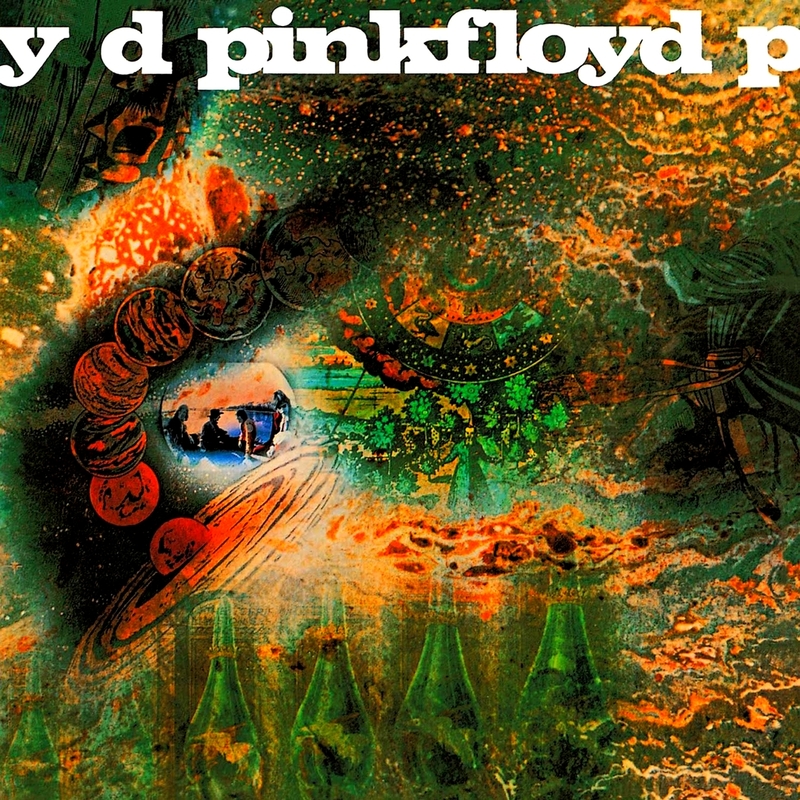 A transitional album on which the band moved from Syd Barrett's relatively concise and vivid songs to spacy, ethereal material with lengthy instrumental passages. Barrett's influence is still felt (he actually did manage to contribute one track, the jovial "Jugband Blues"), and much of the material retains a gentle, fairy-tale ambience. 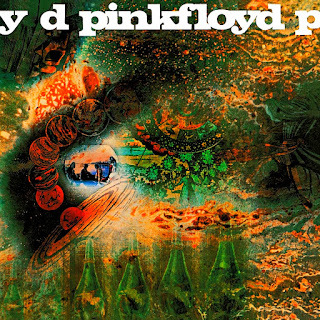 "Remember a Day" and "See Saw" are highlights; on "Set the Controls for the Heart of the Sun," "Let There Be More Light," and the lengthy instrumental title track, the band begin to map out the dark and repetitive pulses that would characterize their next few records.